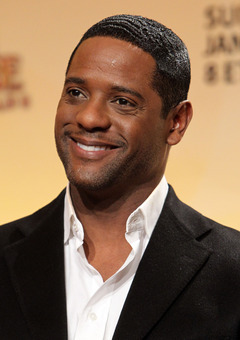 Hello, I am Blair Underwood, and I would like to share with you an incredible documentary and true story, entitled, Hole in the Head: A Life Revealed. I believe that change for the better comes easiest through individual contributions and sacrifices. I also believe in the following; the valued blueprints of education, hard work, love, and forgiveness to discover happiness. Hole in the Head: A Life Revealed is an award-winning story that encompasses these values. The story centers on Vertus Hardiman and nine other children, who attended the same elementary school in Lyles Station, Indiana. In 1927, the group was severely irradiated amid a medical experiment sponsored by their local county hospital. The experiment was misrepresented as an innovative cure for scalpel ringworm, a condition that was common during the time. In reality, the ringworm fungus was a clever tactic used for gaining access to innocent participants. Eager to rid their children of the condition, parents signed permission slips allowing for the treatment. At the time, Vertus was only five-years-old and the youngest victim. After developing a close kinship, Wilbert discovered that Vertus was the kindest example of human love he had ever met. Unfortunately, Vertus was persistently criticized, teased, and bullied by acquaintances, who had no idea what he had been hiding throughout his life. Wilbert’s in-depth research led to the discovering of four additional survivors from the shocking 1927 event. Their collective accounts add strength to this amazing story. As remarkable as this story may appear, the film is not an indictment of any kind. Rather, Hole in the Head: A Life Revealed reflects the incredible strength of one man who survived the harshest imaginable circumstances through the power of his human spirit. His simplicity and life philosophy were contagious and always uplifted those whom he touched. Enter the story and witness firsthand how Vertus carved his way to happiness by using his vast capacity to love and forgive. This account is not easily forgotten and provides a timely message that is much needed today. I encourage you to support this story, which is now available in film and book format at www.holeinthehead.com. I recognize the significant value of this story to all communities and I have no financial stake in this project. For further information, contact Wilbert Smith, Ph.D., at (626) 375-1367. Thank you for taking the time to visit with me. 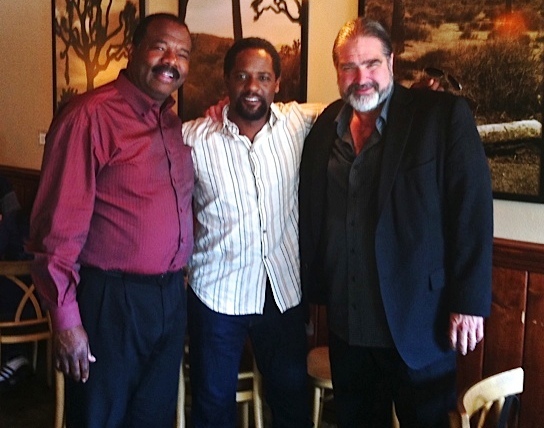 Author/Producer Wilbert Smith, Spokesperson Blair Underwood, and Director Brett Leonard meet to discuss the powerful messages of Hole in the Head: A Life Revealed.